“What’s the difference between sociology and psychology?” is a question I’m asked a lot. “One is awesome,” is my standard response. I deftly refuse to clarify my response if asked. We’ve all heard the aphorism, “we all play the cards we’re dealt.” This pro-personal-responsibility turn of phrase is what I use to describe the interplay between individual choices and social forces and to answer the ever present soc/psych question. “If we all play the cards we are dealt, then sociology asks, ‘is the dealer crooked?’” I tell my students. “In poker the deal is random, but are life chances dealt randomly? Is there a pattern? 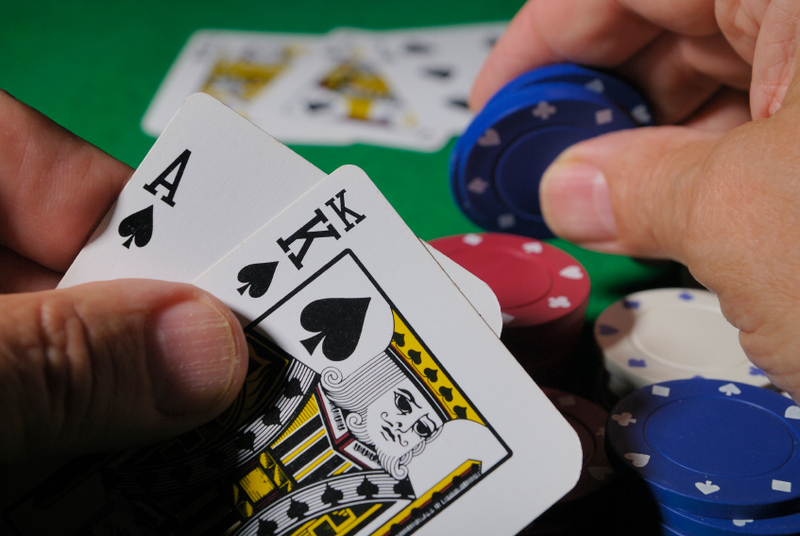 Are some players favored by the house with great hands time and again while others are constantly ‘down on their luck’? Personal responsibility is important, to be sure, but it can only tell us how you played your cards. Sociologists want to know more about the dealer and the casino the game is played in. As to the separation of psych and soc, “There is a great deal of overlap between sociology and psychology. However, if sociology focuses on the trends at casino and in the dealing of the cards, then psychology delves into how the player understands and plays their hand.” This is too simplistic, I tell my classes, but it helps to differentiate the two. The demarkation holds at the lower levels of both disciplines, but as you learn more about either you’ll find that they are cut from the same cloth.